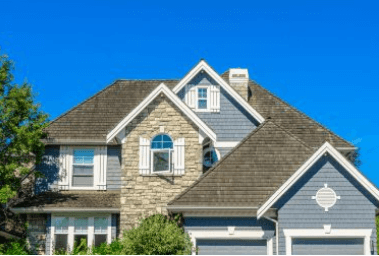 New Roofs Brampton | New Roofs Mississauga - Olympic Roofing Inc. Maintenance Program at a price you can afford. Free quotes on new roof installations and repairs. We take great pride on a job well done. 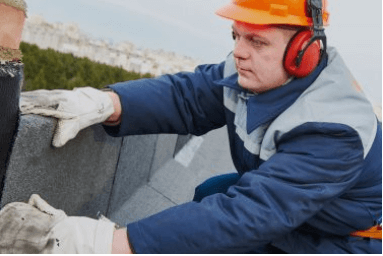 Whether you residential roof is sloped , single storey or multi level high-rise, we have the expertise and know-how to tackle any residential roofing issue you may have. Asphalt shingles start out either with an asphalt-embedded fiberglass mat, or if they are ‘organic’, one of cellulose. 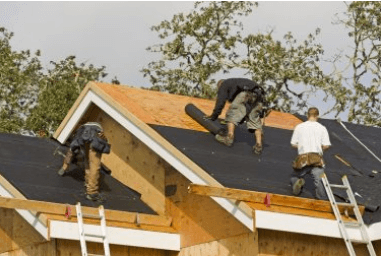 During shingle manufacturing, the reinforcement is coated with asphalt to provide the water-resistant layer that protects your roof from the elements. A layer of granules is pressed into the surface of the asphalt. The granules protect the layer of asphalt from the ultraviolet radiation from the sun. At Olympic Roofing Company, Inc., we offer full service professional roofing, including repairs and maintenance. We provide services through the GTA. 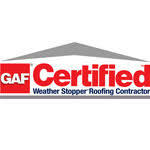 Our broad range of experience are uniquely qualified to serve your roofing needs. Protect your roof a big investment – use a professional roofer, call Olympic Roofing Company, Inc. now! If your facility needs work from qualified and highly-experienced commercial roofing contractors, Contact Us Today! (c) 2009-2018 Olympic Roofing. All rights reserved.